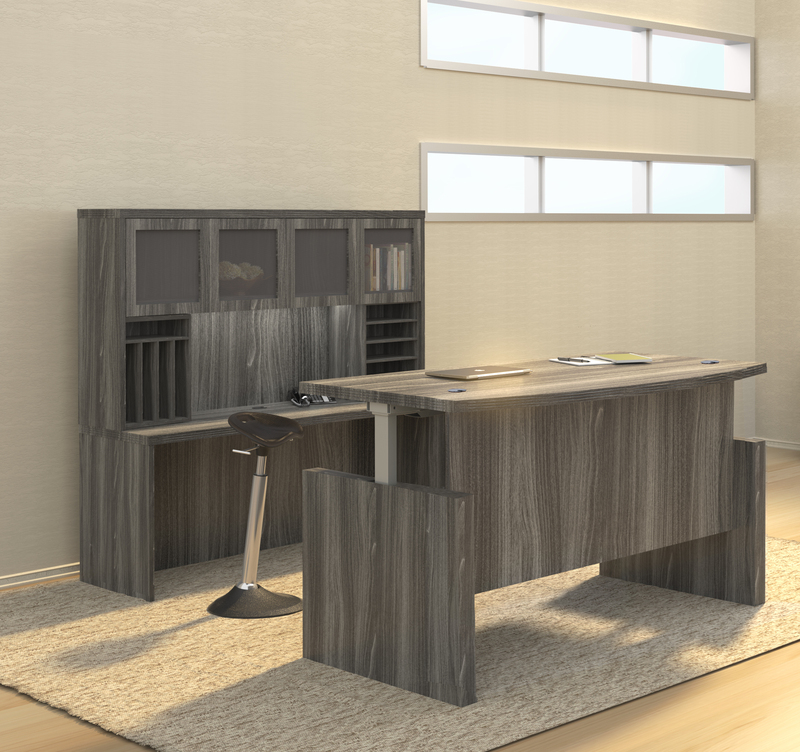 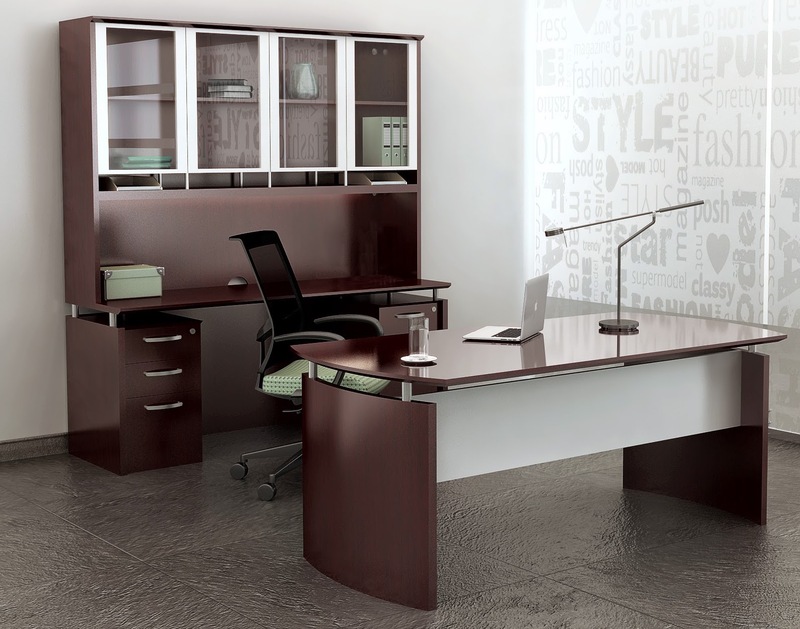 The Offices To Go Superior Laminate Desking collection offers high quality components designed for home offices and professional business applications. 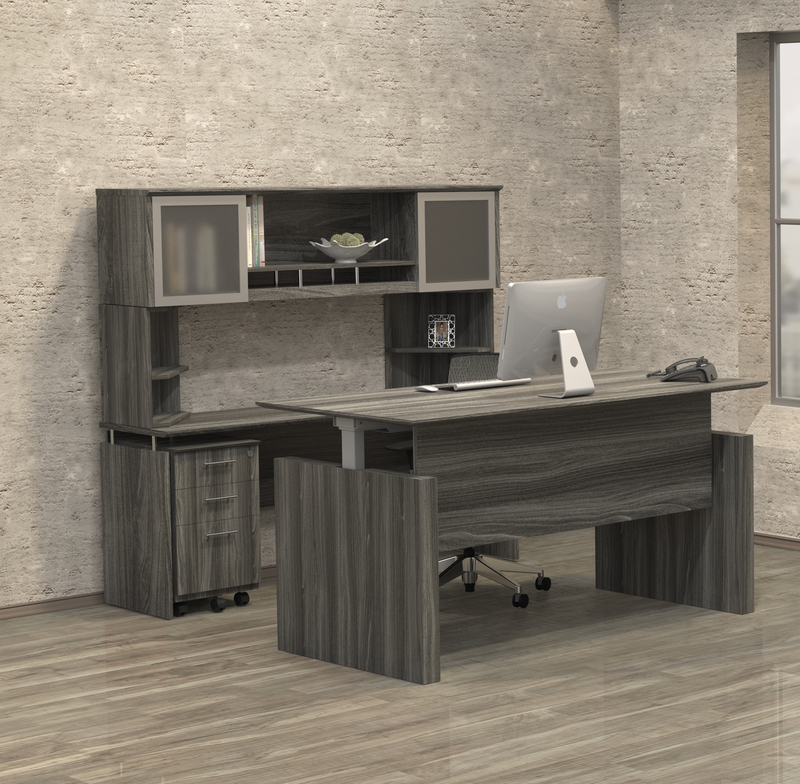 This line of affordable office furniture includes desks, conference tables, reception stations, and storage products in your choice of 4 quick shipping finish options. 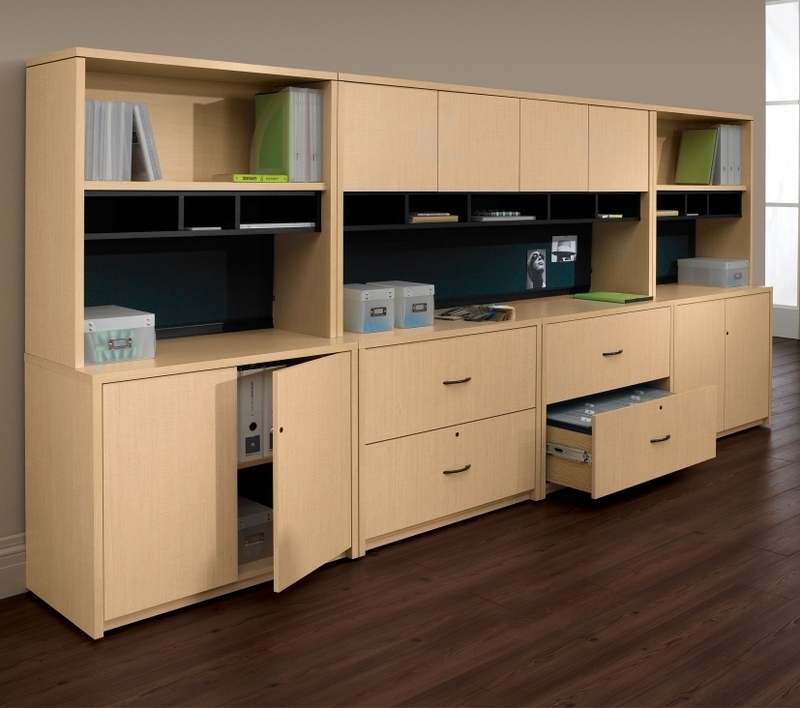 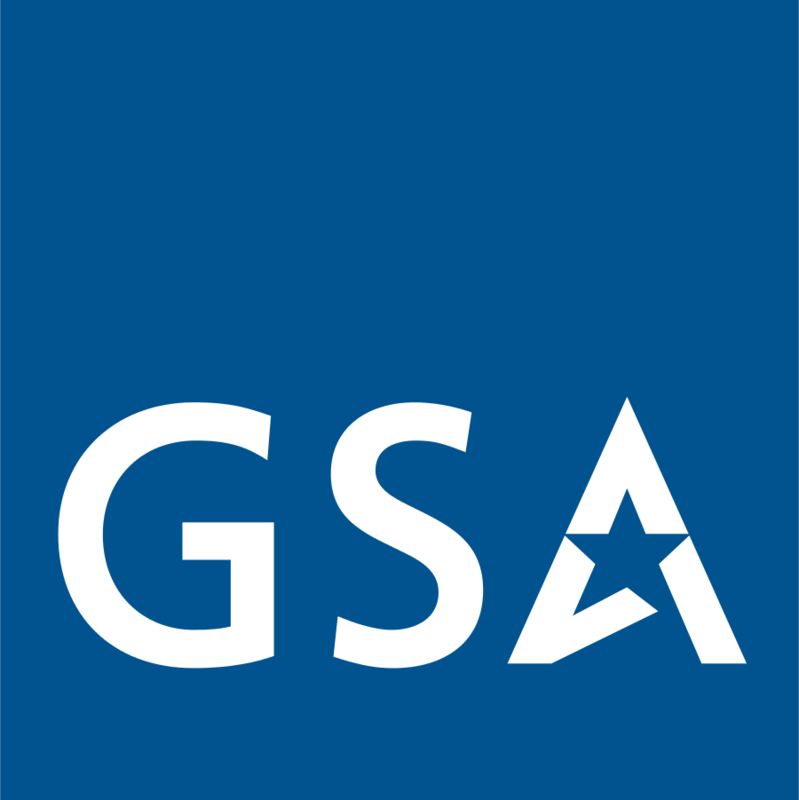 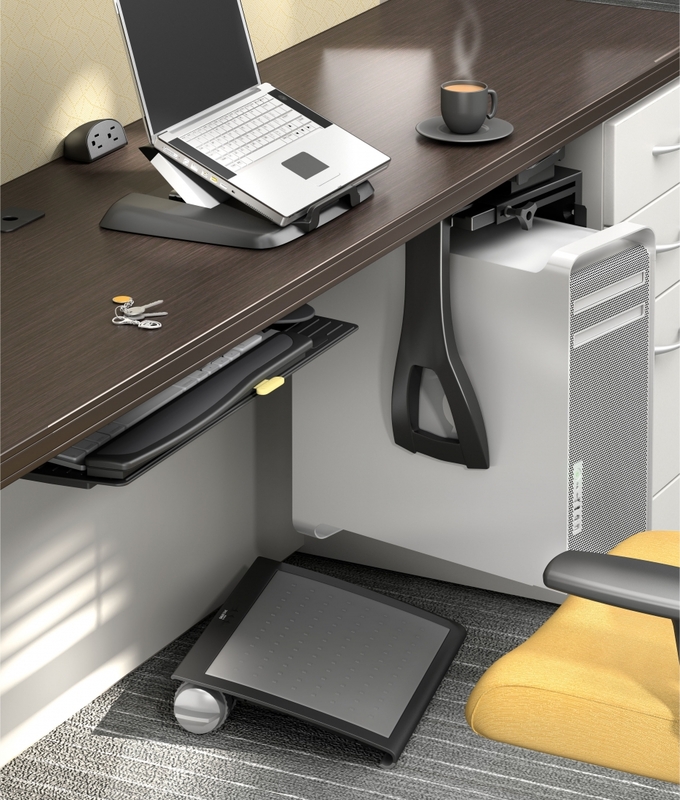 The Offices To Go laminate casegoods for sale at OfficeAnything.com can be purchased with bulk discounts and free shipping by calling 800-867-1411 today! 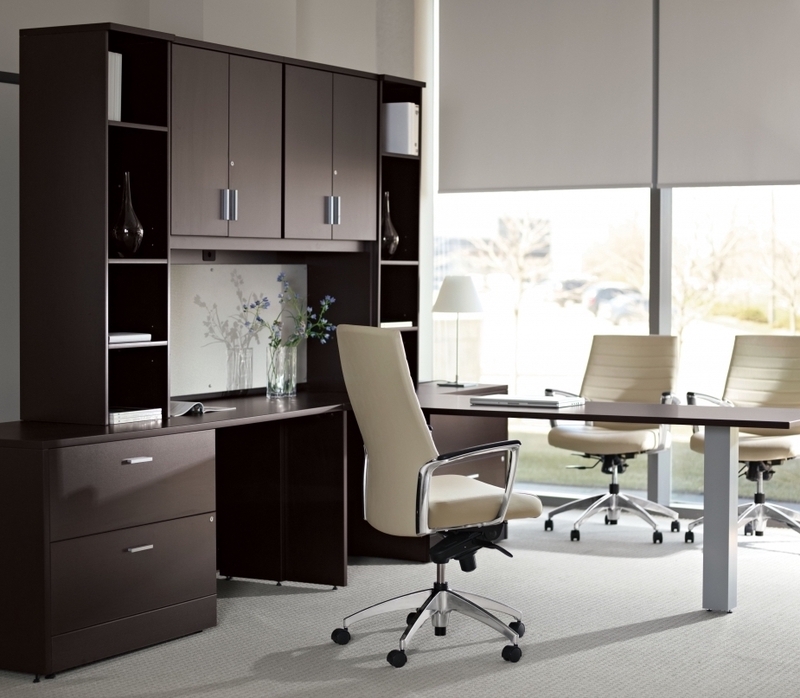 Offices To Go Superior Laminate Desks and More! 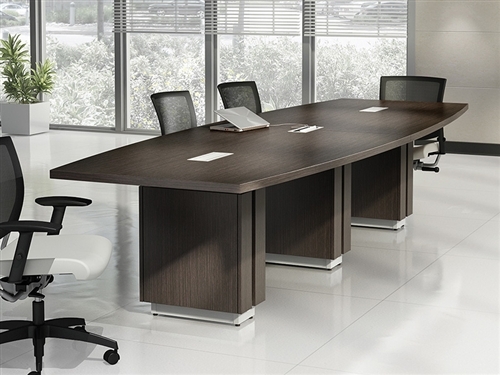 Thank you for shopping our selection of superior laminate desking by Offices To Go. 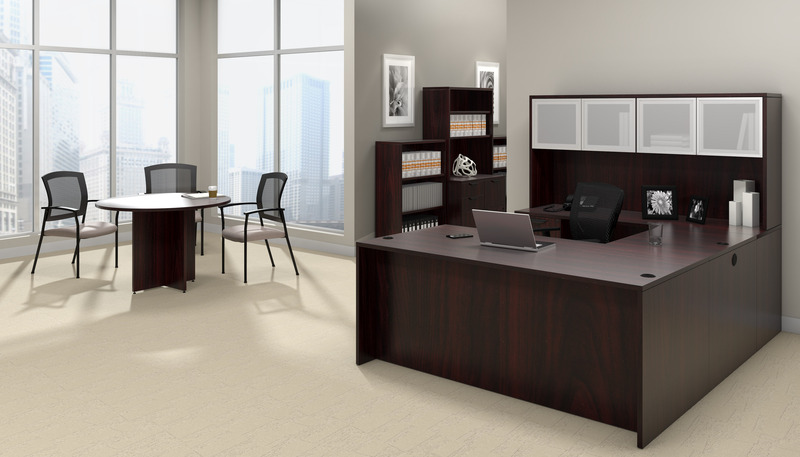 In addition to the desking configurations and Offices To Go components listed here, we are happy to provide pricing on custom furniture solutions to meet your specific needs. 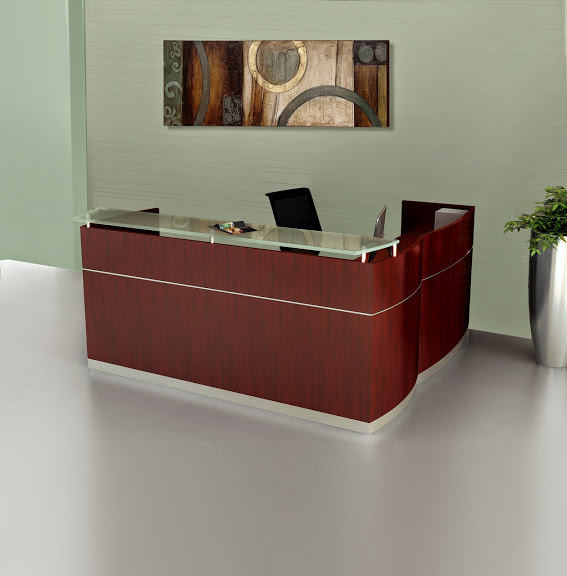 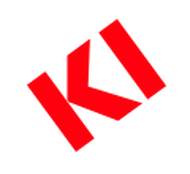 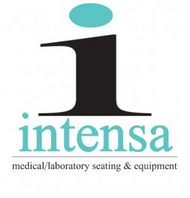 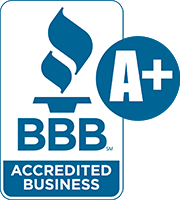 Feel free to contact us toll free at 800-867-1411 to speak with one of our office design specialists. 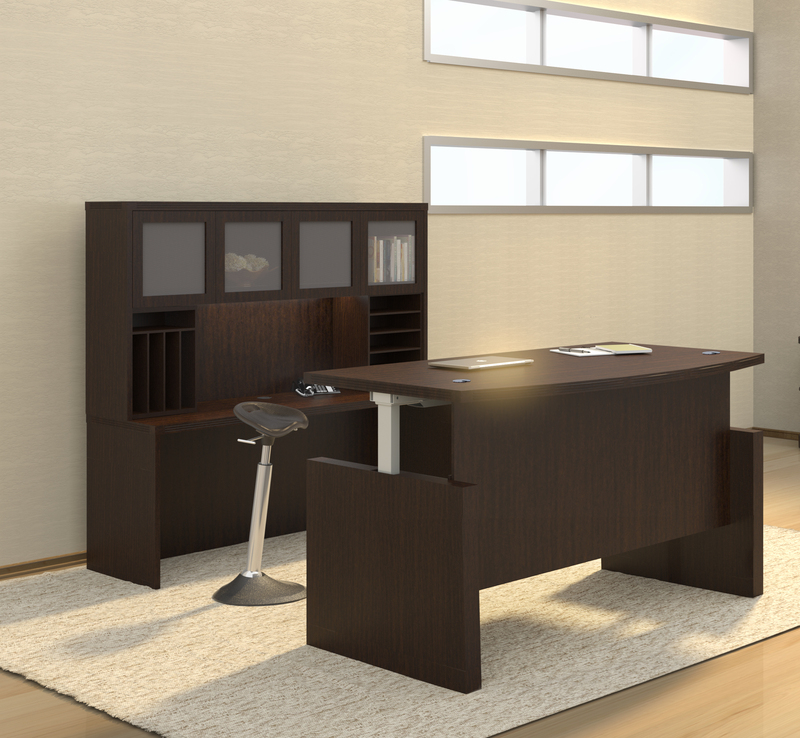 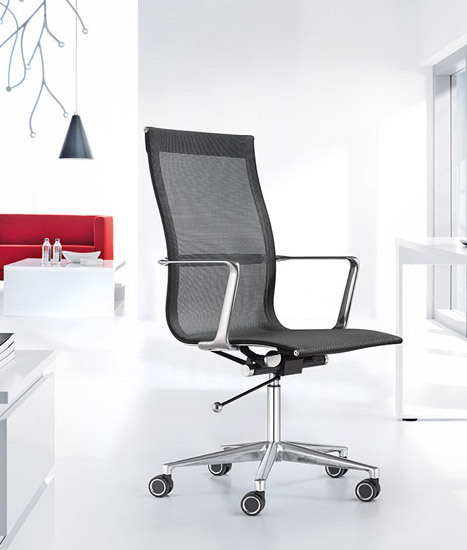 Bulk discount pricing and free shipping available on all Offices To Go Furniture!